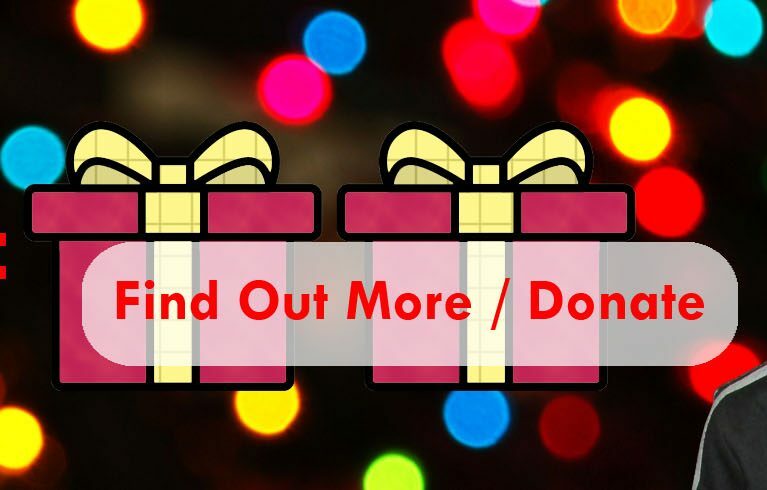 Help Hosain this Christmas – Your Gift Will Be Doubled! Giving a regular gift means that long term care and support will be available whenever people like Sabita need it. Millions of people around the world are living with the consequences of leprosy. With a gift to our ongoing work you will help to defeat leprosy and transform lives wherever the need is greatest today. To defeat leprosy and transform lives we ask you to join people, churches and other groups across Scotland to Stand In The G.A.P. to uphold people affected by leprosy. Giving a Gift is one way to Stand In The G.A.P. with us.